Showing results for tags 'vegemite'. If you like Vegemite, you’re likely Australian, or some sort of culinary oddball. Until now, you very likely did not have celiac disease. That’s because Vegemite was simply not gluten-free. Those days are over. In what is sure to be great news for Australians with celiac disease, and culinary oddballs everywhere, that only-in-Australia favorite is finally going gluten-free, and due on store shelves in a flash. A tweet from the company reads: “Happy little Vegemites rejoice! Australia’s favourite spread is now available in Gluten Free! 🙌 The same great taste you love, now gluten free, FODMAP friendly and @CoeliacAust approved. ✅ Coming soon to a store near you! 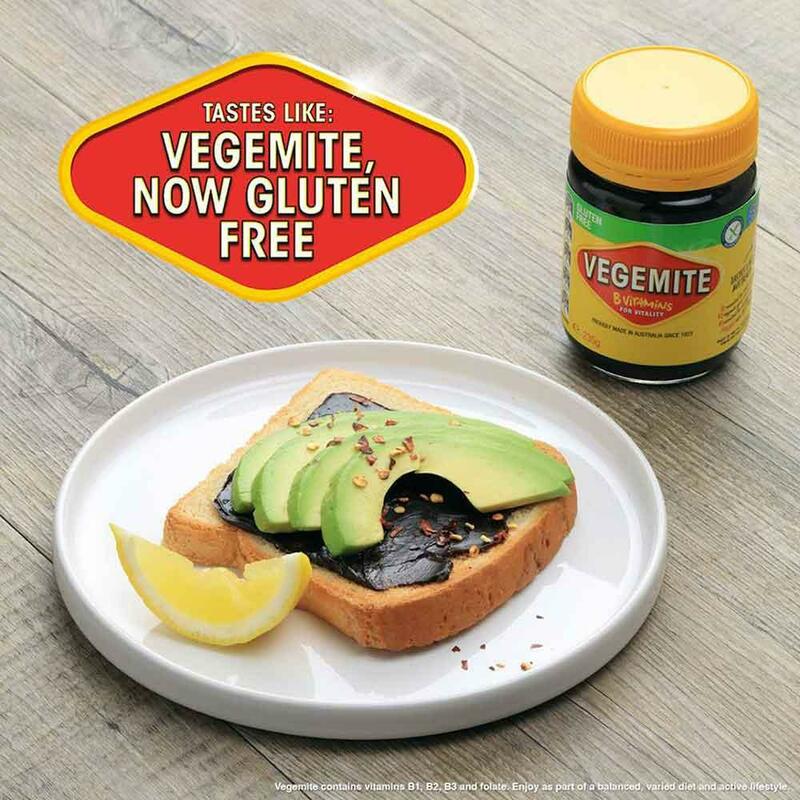 #TastesLikeAustralia #Vegemite #GlutenFreeVegemite” The company confirmed that the product is the result of two years of product development. Nearly one in four Australians currently avoids gluten in their diets, so the company behind the Australia’s culinary delight said it felt an obligation to develop the gluten-free version afters thousands of requests from fans. The company promises Gluten-Free Vegemite will have the same great taste Vegemite fans crave. Go ahead, do your victory dance.